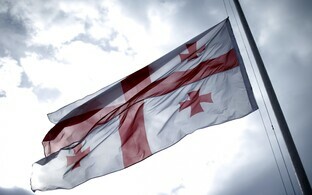 A delegation of the European Union Affairs Committee of the Riigikogu is currently visiting Georgia to meet with their Georgian colleagues as well as visit the country's control line with Abkhazia. 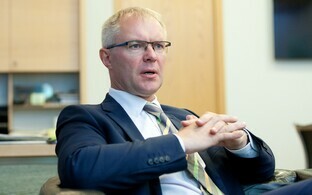 Committee chairman Toomas Vitsut (Centre) said that Georgia is the Eastern Partnership country that has made the most headway toward the EU, but it still has many impasses to resolve. "The purpose of our visit is to get an overview of the current situation and developmental trends in Georgua," the chairman explained. "Estonia continues to support Georgia on its path toward the EU, and is willing to fully share its experiences in carrying out reforms and organising administrative work." 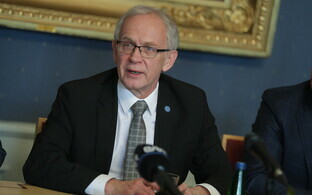 According to Vitsut, it is important in the current security situation that Georgia continues its efforts to join NATO, and Estonia is doing everything in its power to support this. The Estonian delegation is to meet with First Deputy Chairperson of Parliament Tamar Chugoshvili, Chair of the EU Integration Committee Tamar Khulordava and Chairperson of the Committee on Foreign Affairs of the Parliament of. Georgia Sophie Katsarava on Tuesday. 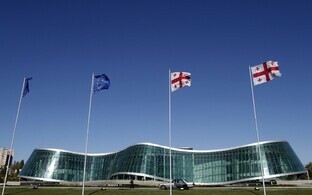 On Wednesday, the delegation will visit the administrative control line between Georgia and Abkhazia. 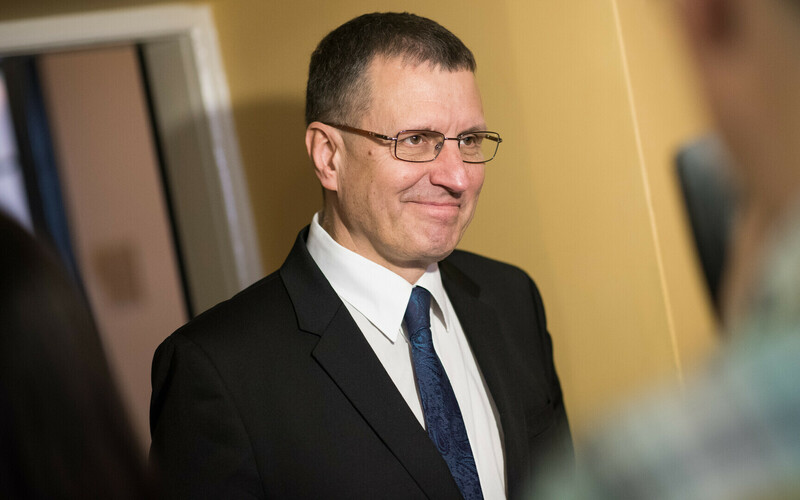 The Estonian committee members will also meet with Deputy Minister of Foreign Affairs Vakhtang Makharoblishvili and Director of Information Center on NATO and EU Nino Bolkvadze, as well as members of the Georgia-Estonia friendship group of the Parliament of Georgia. The European Union Affairs Committee delegation, headed by Vitsut, also includes Monika Haukanõmm (Free), Tarmo Kruusimäe (Pro Patria), Jaak Madison (EKRE) and Liisa Oviir (SDE).